" I f people don't like it, that's good ," stresses Nicole Lee, "as long as they feel something about it." Lee speaks in italics to emphasize the risks that the Arts Council of Sonoma County is taking on her new ArtSpace404, formerly the Arts Council Gallery. Under Lee's direction, ArtSpace404 dispenses with the previous mandate of the Arts Council to solely show and support work by area member artists, and expands to set the bar for exhibitions in the North Bay by artists from all regions. The only rule? That it be excellent. With the exception of the innovative and national work showcased at the Sonoma Valley Museum of Art, and as the Sonoma County Museum begins to emerge from its fallow period, there hasn't been much of a cultural barometer of excellence in Sonoma County since Gay Dawson's Sonoma Museum of Visual Art closed. Back when the Arts Council depended on the state to fund its activities, work had to be from area member artists; shucks, the council itself had to be a certain amount of feet away from a bus stop. Now that the money has dried up, there's a curious freedom to the council's endeavors. Their first foray opens on Jan. 23 with "100% Compostable," a green art show in which all media are derived from ephemeral sources that can go back to the earth. Juried by S.F. Art Institute instructor and sculptor Philip Ross, this maiden show has a bit of a wobble, and Lee is the first to admit it. "This was a real challenge for our members," she says. A recent visit to the jury room found several works suitable for the Thanksgiving dining table (think turkey feathers and moss) but not a fine arts gallery. Lee is certain, however, that things will right themselves once the North Bay accustoms itself to seeing excellent, cutting-edge modern work regularly on show at its very own arts council. "100% Compostable" runs Jan. 23–Feb. 20. A free public reception is slated for Friday, Jan. 23, from 5pm to 7pm. Special events include an artist discussion on ephemeral art, Jan. 30 at 6:30pm; "Growing Gardens from Garbage," Feb. 7 at 2pm; "Roll Your Own: Make Fine Art Pastels from Soil," Feb. 14 at 1pm. 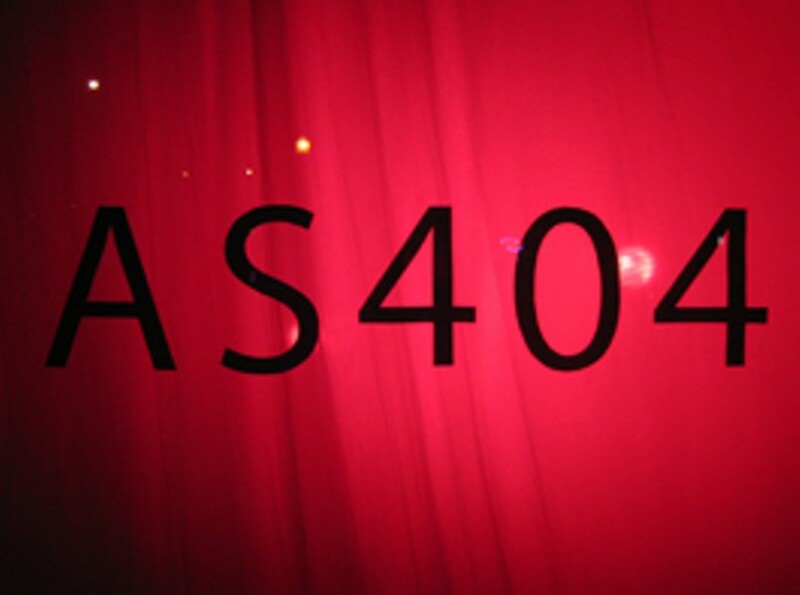 ArtSpace404, 404 Mendocino Ave., Ste. C, Santa Rosa. 707.759.2787.